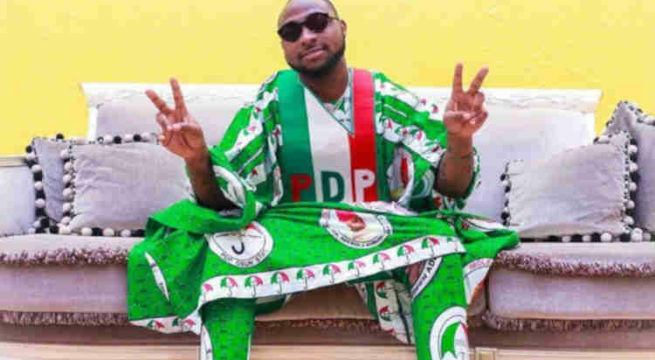 Popular Nigerian Musician and nephew to the PDP candidate in the recently conducted Osun Gubernatorial elections has called on President Muhammadu Buhari to do the right thing. 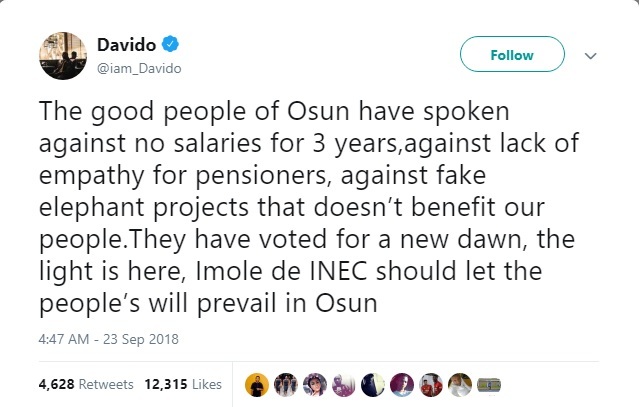 Davido took to his Twitter page to pass on this message. 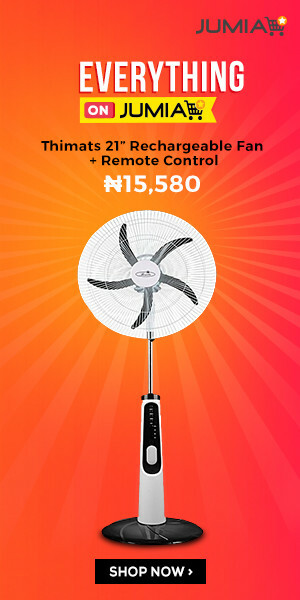 According to him, the people have spoken and so Buhari, who he called a man of integrity, should do the right thing. He noted that the people had spoken against a back log of unpaid salaries, lack of empathy for pensioners and more.